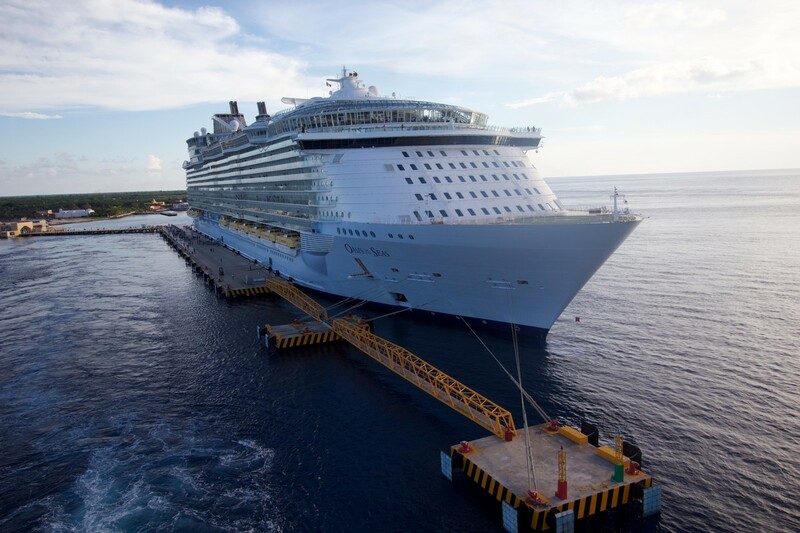 Hi Royal Caribbean Blog readers, Michael Poole here with another live blog. 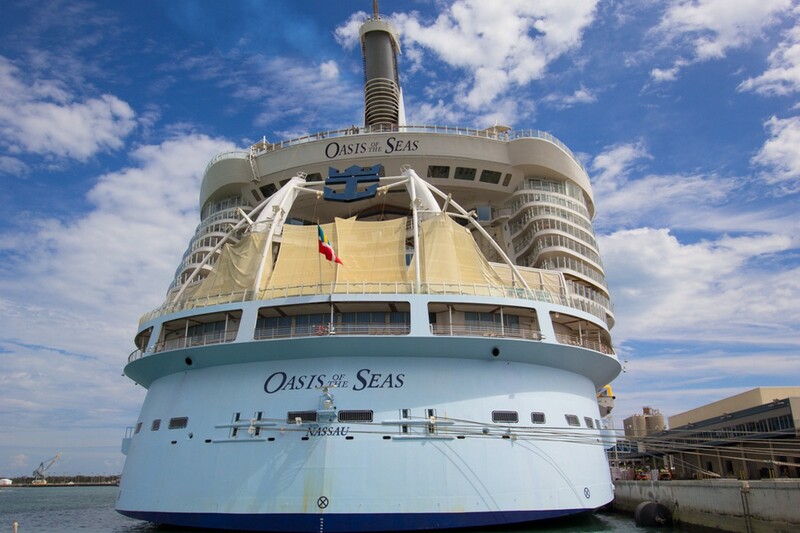 This time I'm sailing on Oasis of the Seas, this Sunday May 21st out of Port Canaveral, Florida. If you recall 118 days ago, I brought you a live blog on Majesty of the Seas. And yes, I've been counting the days down. I've had many friends, including Matt (twice) go on cruises and I've been in what I call “dry dock.” Needless to say, I'm very excited to bring this live blog to you from Oasis of the Seas. To be honest, it's quite a long story, but I'm going to do my best to summarize it so I don't put you to sleep. Many months ago, Royal Caribbean announced they were sailing to Cuba on Empress of the Seas.I decided to book that cruise, May 20th sailing, as prices peaked throughout the day. A month later, we invited my girlfriend's parents with us on their first Royal Caribbean cruise (trying to steal them away from another line). Well, as the months passed, I started thinking about how I kept sharing the “wow-factor” of Royal Caribbean and all my stories were from Oasis Class ships. Her parents kept talking about much they enjoyed eating breakfast on their balcony. On our Empress sailing we all had inside cabins.) Final payment was quickly approaching and I saw Oasis of the Seas, May 21st sailing balcony cabins for less than our Empress 5 night cruise, so I immediately made the switch. Here's how I see it; I benefit because the sailing is cheaper, two days longer, an ocean balcony and you the readers now have two live blogs this week! That's right, Billy from Cruisehabit.com is going to be on the May 20th Empress of the Seas sailing and live blogging. For the first time ever, we will have two live blogs going during the same week! We start our cruise off with two sea days, as we head to St. Maarten. 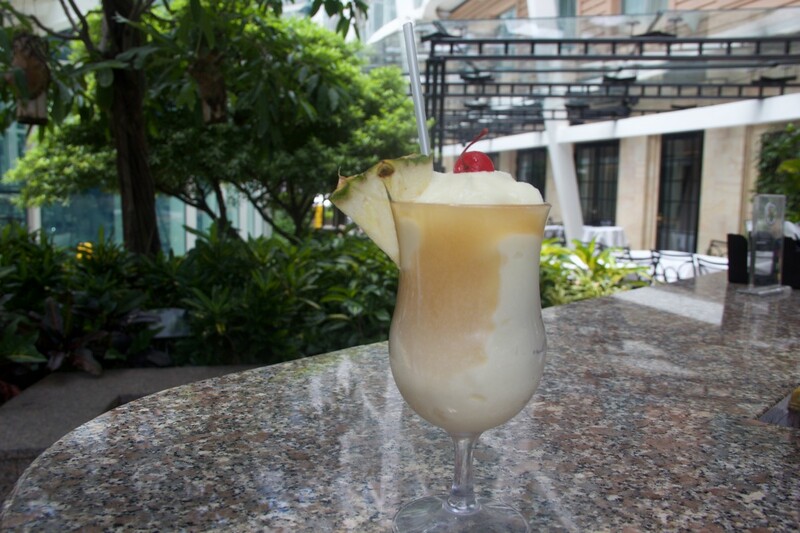 On my sea days, I plan to relax poolside and eat at Sabor as much as possible. But I promise to make the live blog post more interesting than that. Day 3 while we are in St. Maarten, we plan on exploring the whole island. (More to come on that day). Day 4 we are in San Juan from 7am-3pm. I plan to actually get off this time, as I missed it last summer on Allure. Our last stop is in Matt's favorite place Labadee, and I've got some planned activities there that I'm excited to share. We will wrap the cruise up with one more sea day before headed back to Port Canaveral, Florida, so I'll try and eat at Sabor twice this day! When I switched my reservation over from Empress of the Seas, I went into a neighborhood balcony guarantee cabin. With that cabin type, you are guaranteed any balcony cabin within Central Park or Boardwalk. Well as I kept checking prices, many times a day, I came across an Ocean Balcony Guarantee for less than my neighborhood. I quickly contacted my travel agent to make the switch and hours later that deal was gone for good. Moral to the story, it pays to check prices as often as you can since price drops do happen. Only downside to booking a guarantee is you don't get to pick the cabin, and in this case, I don't love my cabin placement. I was placed on deck 14 forward, D5 – 14144, right by the kids adventure area. A few weeks ago, the entertainment opened up in the online cruise planner, so I reserved all my shows. It's become a little tradition of mine on Oasis class ships, to see the Aqua show on night one. I started it many years ago, and it just kind of stuck; now it's how I wrap up my first day on board. I've seen the Aqua show, Oasis of Dreams twice before but it's my favorite of the three ships. For dining I've purchased my first dining package. I went with the 4-night package and will likely dine at Giovanni's Table, 150 Central Park, & Chops twice on the package. The cost for the 4-night was $100 per person, so $25 per meal. However, since I have a dining package, no reservations can be made until on board. I had thought about passing on the drink package, hey I should get points for just thinking about it right? 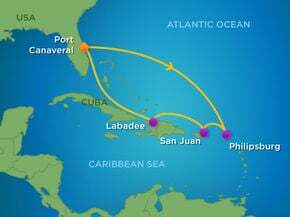 Well after thinking about my three sea days, plus Labadee, & San Juan being a short day, I decided I must have it. One day the cruise planner ran a 24-hour sale called, “Sip & Stream” that gives you VOOM Internet for free during the week. So for $392 I got the drink package & Internet for the week. I hope to bring you a fun and informative live blog from Oasis of the Seas. If you have any questions about the ship, feel free to comment below and I'll respond. If you are on Periscope, I'll be doing live daily scopes from on board, so be sure to follow me @mpoole3!